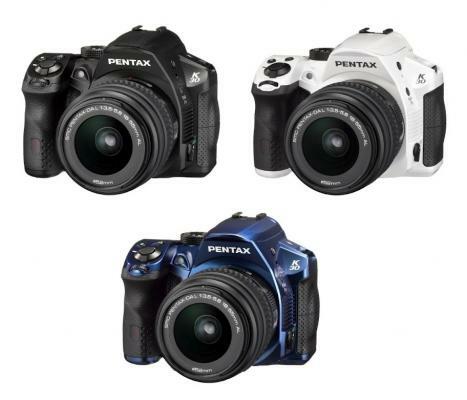 According to Pentaxforums, the previously leaked Pentax K-30 DSLR camera will be announced next week and will be available in 3 different colors (black, white and blue). In addition to the specs reported earlier, the new DSLR is expected to have 11AF points and 100% viewfinder coverage. The US price should be around $700-$800 for body only.